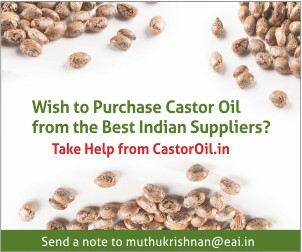 Solvent Extractors’ Association of India has estimated castor seed production to rise by 10% at 1.39 million tonnes for the year 2015-16. 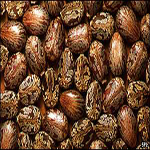 In 2014-15, the castor seed production stood at 1.27 million tonnes. As per the latest SEA report, sowing of castor seed crop increased to 1.13 million hectares this year, as against 1.10 million hectares last year. 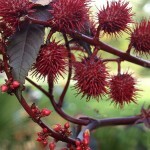 It is expected that castor seed production in Gujarat will increase by 8% to 1.15 million tonnes as against 1.06 million tonnes last year. The Solvent Extractors’ Association of India is organizing the 14th International Conference on Castor – Global Castor Conference 2016 which is to be held on 12th – 13th February 2016 at Hotel Courtyard by Marriott, Ahmedabad, Gujarat. 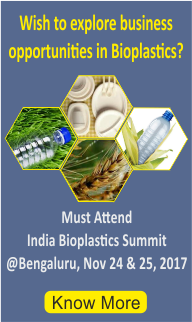 The main aim of this conference is to focus on the issues present in castor industry and find suitable solutions via interactions with eminent speakers and panel members from India and abroad. 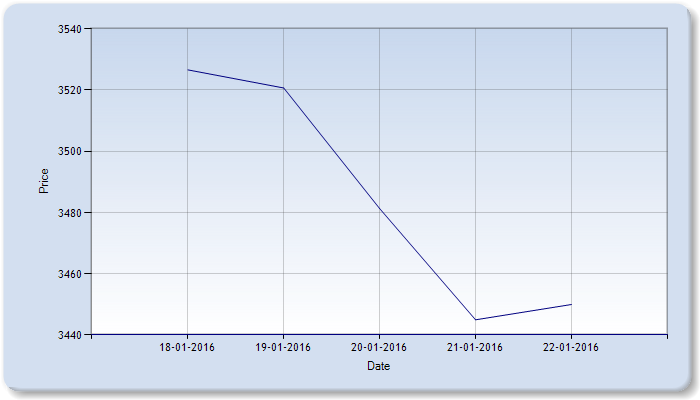 Latest status of Indian as well as global castor scenario and castor oil price outlook – 2016 will be discussed. The conference will offer an excellent opportunity to interact with members from various segments in castor oil industry from India and abroad viz. Auxiliary Industries viz: Machinery Manufacturers& Consultants etc. 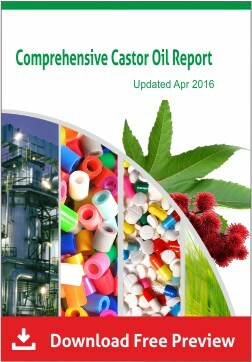 Castoroil.in team will be present at the conference and we will update the news and highlights of the proceedings. Here’s an interesting derivative possibility of an antibacterial product from ricinoleic acid, a derivative of castor oil. Contamination is a big issue in any environment. It affects each and every stage in all the processes we do from manufacturing a product to its maintenance (shelf life). To control contamination, a suitable compound with a high antibacterial activity is to be added in an ongoing process. A well-known example of compounds with antibacterial activity are naturally occurring phenolic compounds. Now scientists from India have developed 7 novel ricinoleic acid glycosides having antibacterial activity using Koenigs–Knorr glycosylation reaction. On the whole, 28 ricinoleic acid glycosides were developed and their antibacterial activities were analysed. Seven of them were found to show promising wide spectrum antibacterial activity against gram positive bacteria. Among the 7 compounds, two compounds namely mannopyranosyl- and the arabinofuranosyl derivatives were found to be effective against various non-clinical/clinical, overexpressed/resistant strains of Staphylococcus aureus and other gram positive bacteria such as Bacillus subtilis and Micrococcus luteus. It was found that the presence of sugar and its structure and the methyl ester protection of the carboxylic moiety of ricinoleic acid are responsible for these compounds to be bioactive. Now industries looking for other potential compounds with antibacterial activity could go for these ricinoleic acid glycosides. 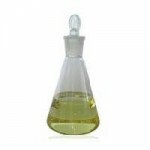 Wish to know more about Ricinoleic Acid – see here. 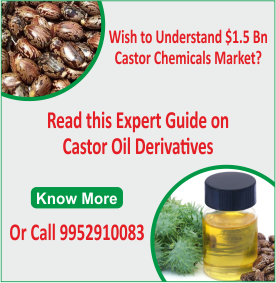 Or other castor derivatives – see here. 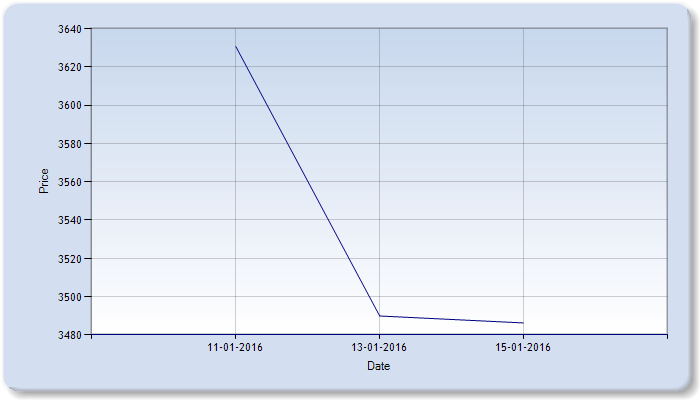 Here is an interesting article on the enhanced neuroprotective effects of undecylenic acid. 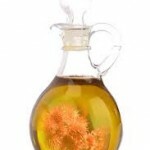 Undecylenic acid, a synthetic unsaturated fatty acid obtained from castor oil is a well-known potent antifungal agent. In 2012, scientists from Korea found that undecylenic acid has the ability to inhibit µ-Calpain activity, a factor responsible for neurological disorders like Alzheimer’s disease. This showed the neuroprotective effects of undecylenic acid. Now scientists from Poland have done an experiment to improve the efficiency of neuroprotective effects of undecylenic acid by targeting it using polyelectrolyte coated nanocapsules. Core shell nanocapsules were prepared using nanoemulsification and the layer by layer technique. The average size of nanocapsules was around 80nm and the concentration was 2.5×1010 particles/ml. The nanocapsules were coated with either polycation or polyanion layers. Biocompatibility of the synthesized nanocarriers was evaluated in SH-SY5Y human neuroblastoma cell line using cell viability/toxicity assays. Results showed that nanocapsules coated with PLL and PGA were non-toxic to the human neuroblastoma cell line, thereby showing its potential to be used as a carrier of undecylenic acid. Further research showed that nanoencapsulated form of undecylenic acid was biocompatible and more effective against staurosporine-induced damage in lower concentrations than those of the same drug added directly to the culture medium. This shows that undecylenic acid could be more effective in nanoencapsulated form against neurological disorders.